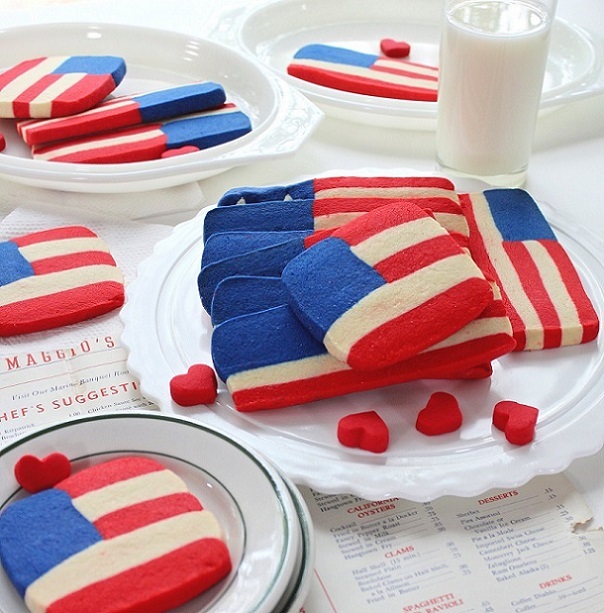 Mmmmm….cookies!!! 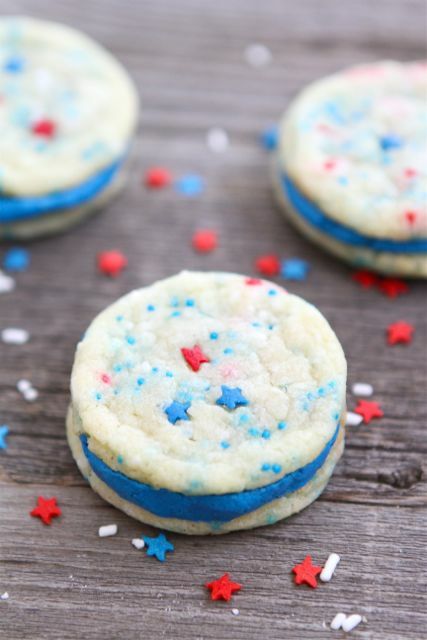 (Sorry we were just channeling Cookie Monster for a second.) 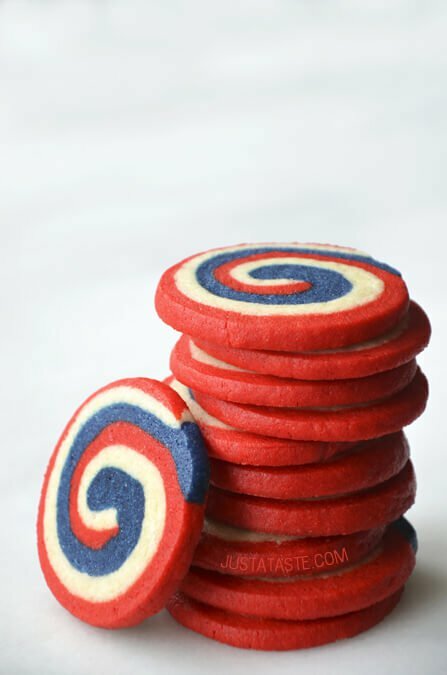 Can’t we all agree that cookies are delicious? 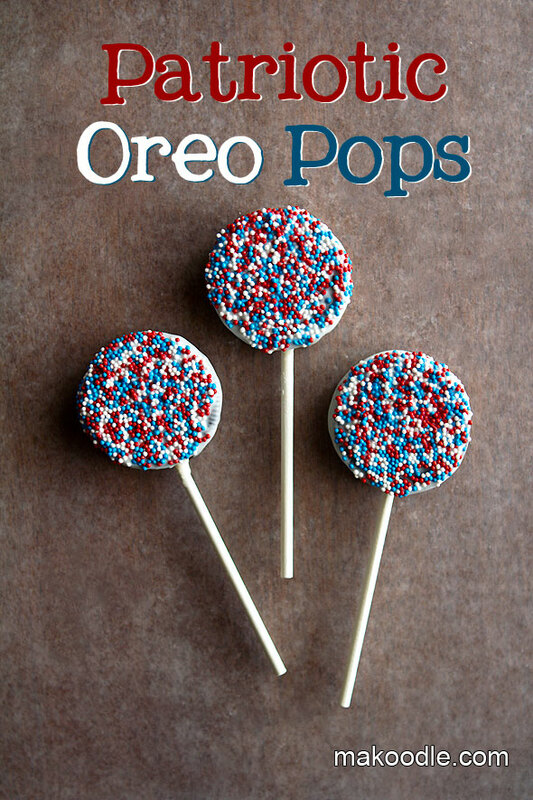 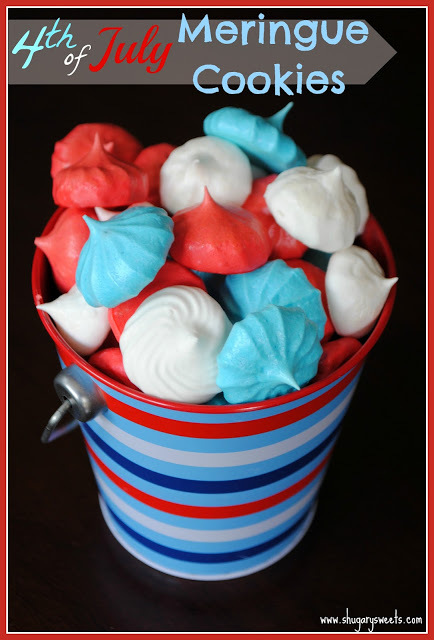 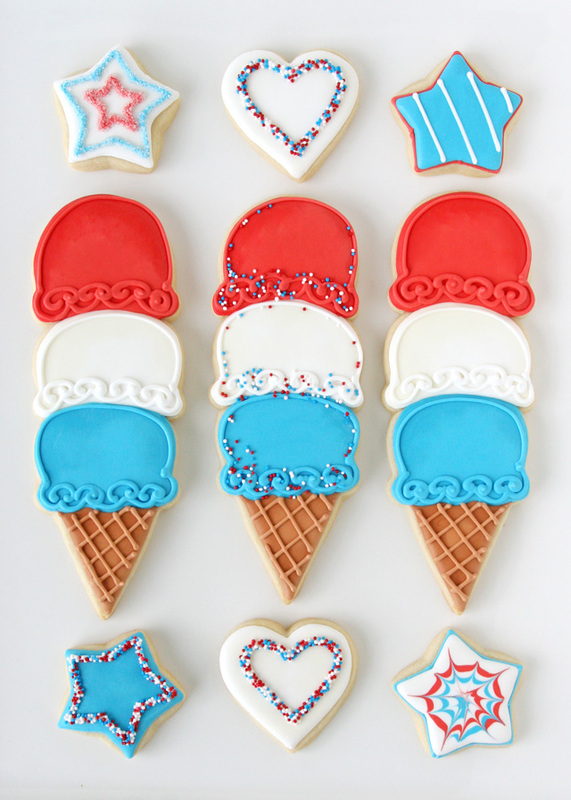 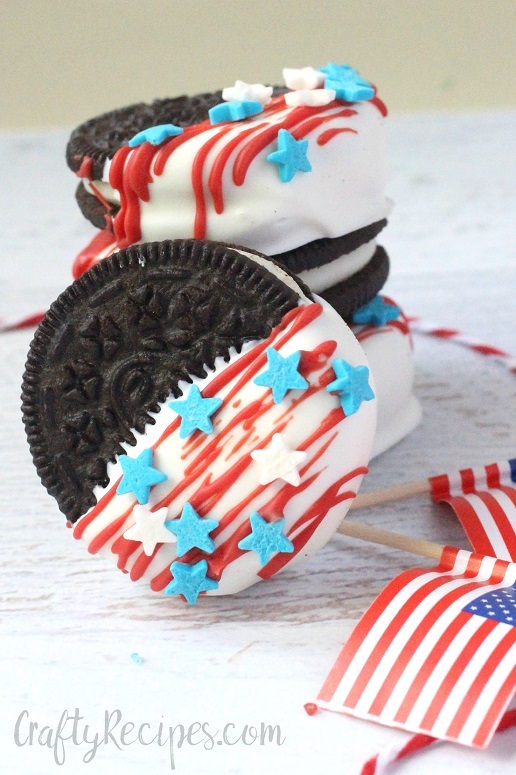 And if you take cookies and add red, white and blue decorations, you have the perfect 4th of July dessert. 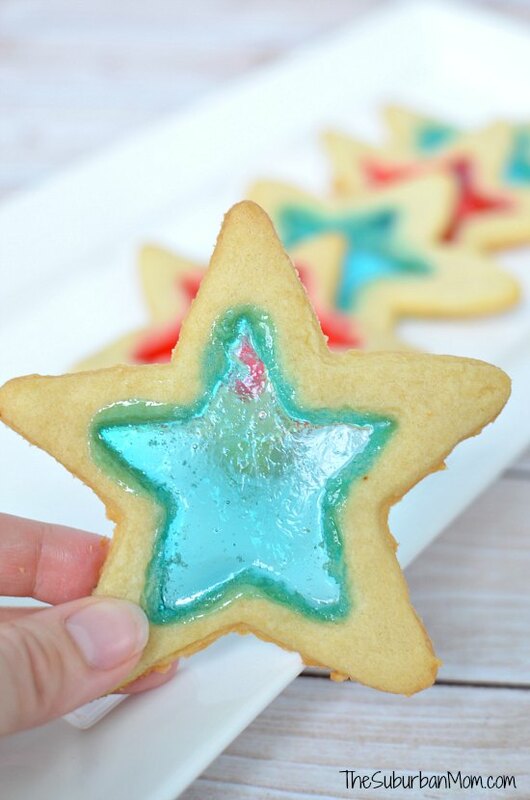 So easy to make and so pretty to look at. 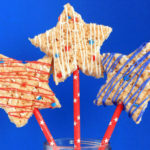 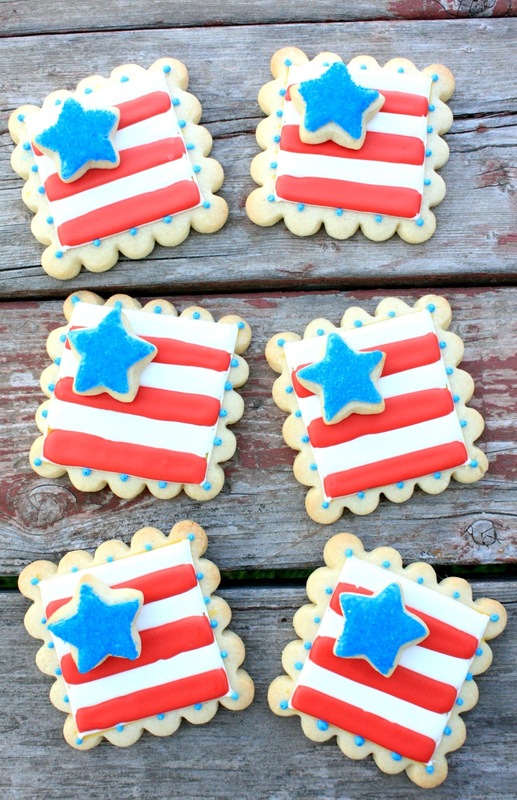 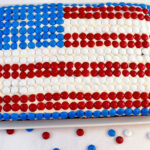 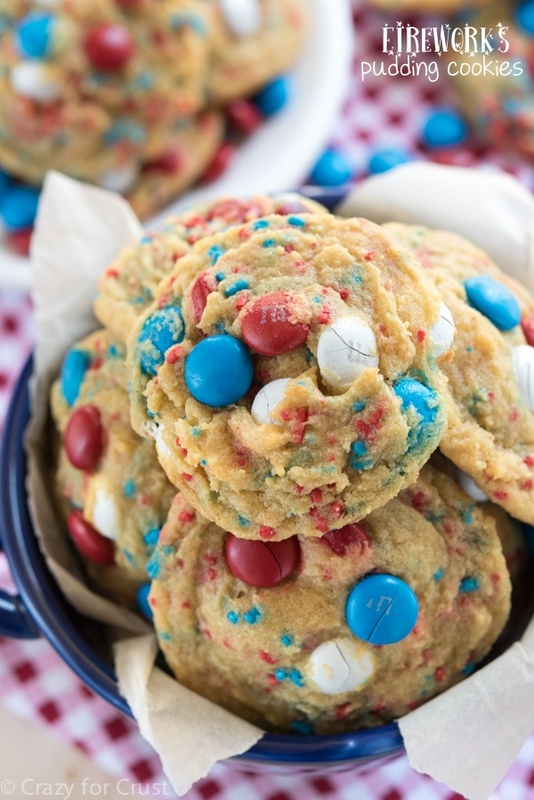 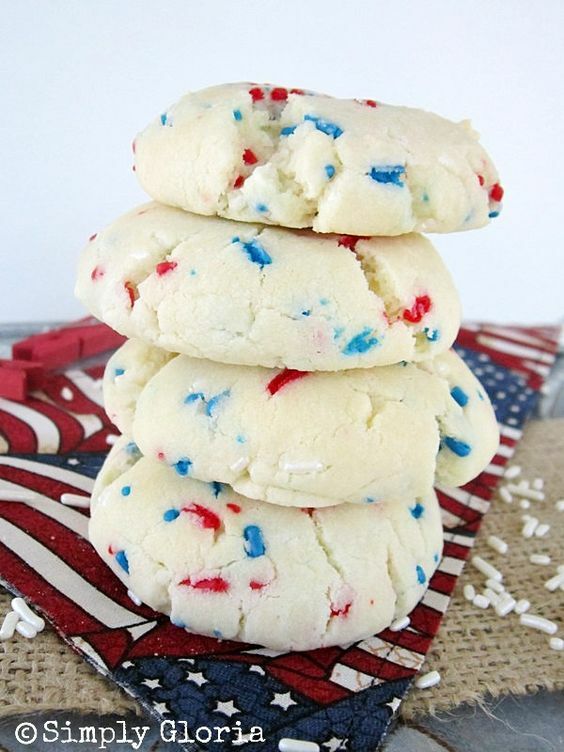 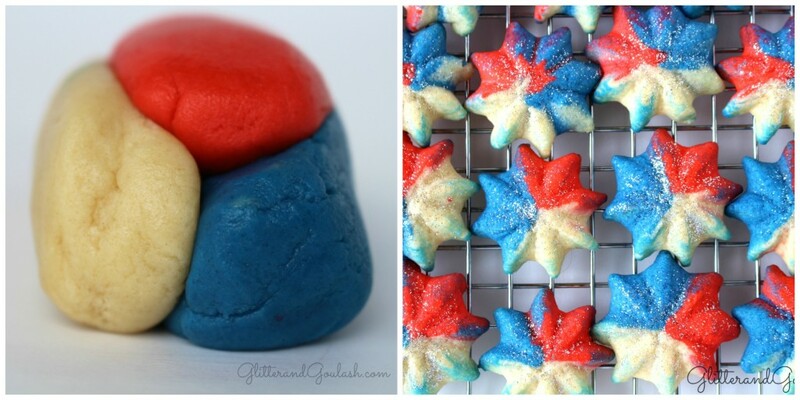 We have scoured the internet to find you 15 of the Best 4th of July Cookies.